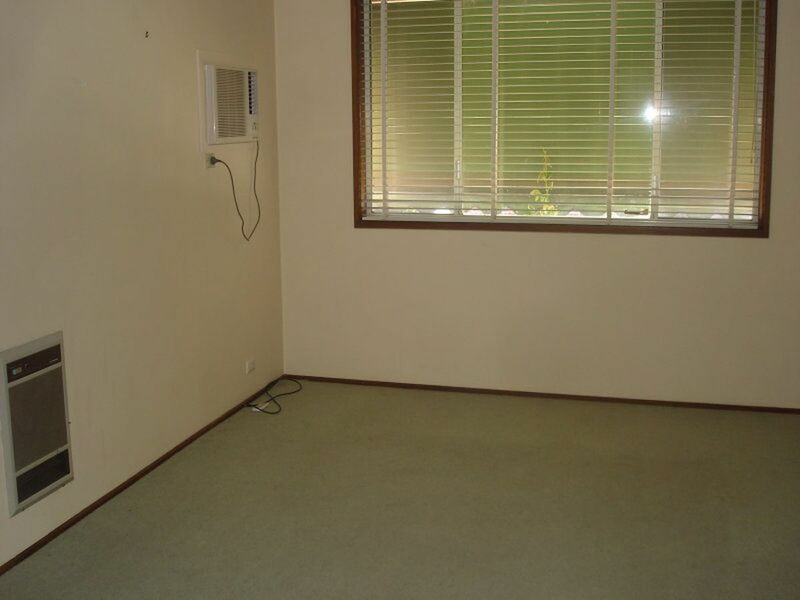 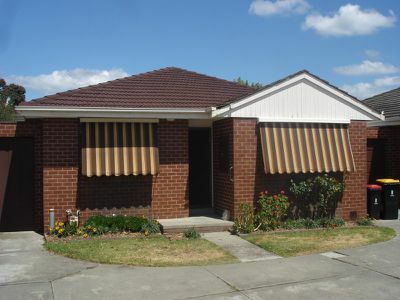 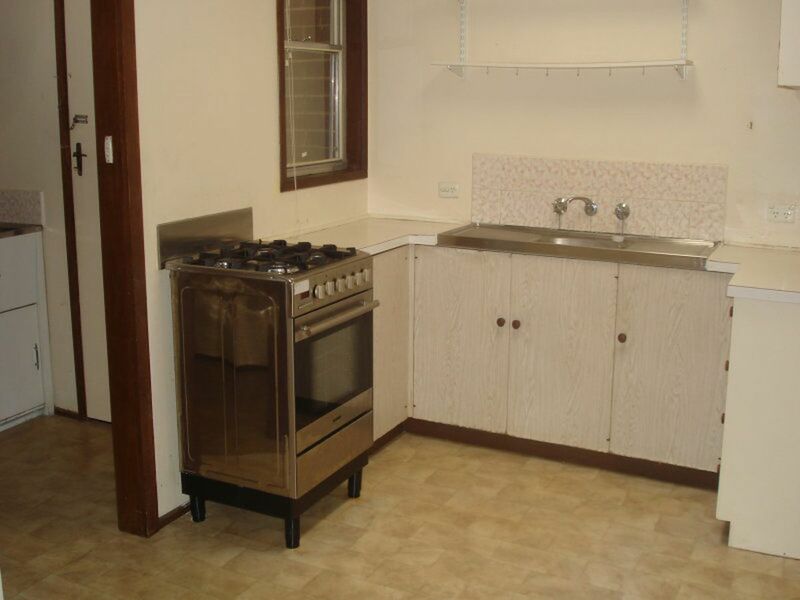 Two bedroom unit in walking distance to shops, trains and all public amenities. 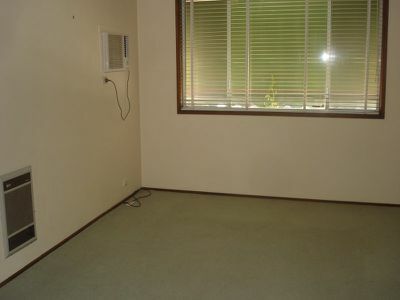 Formal lounge with air conditioner, kitchen meals area with loads of cupboard space. 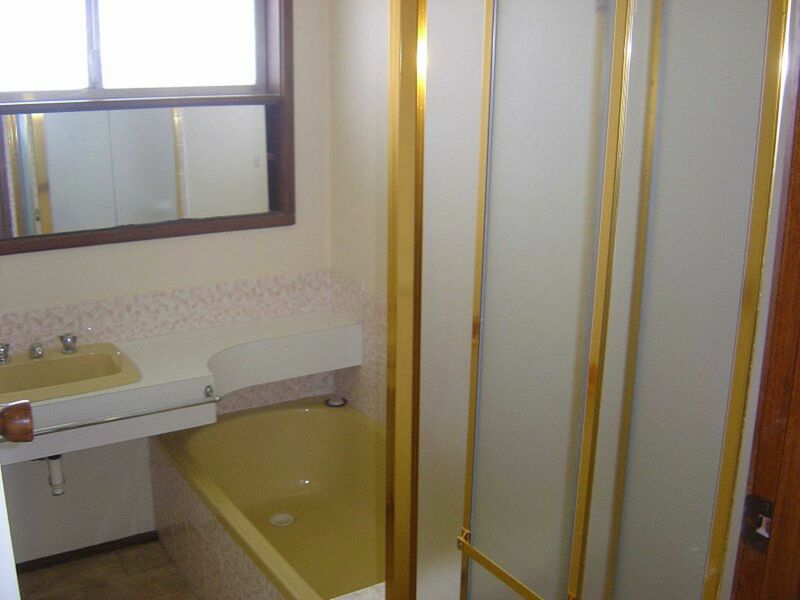 Modern bathroom and separate shower. 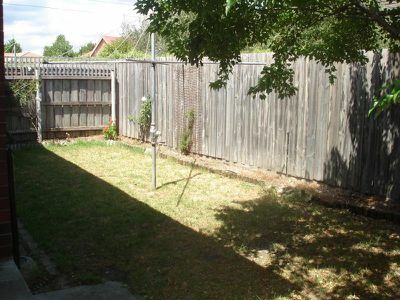 Private rear yard and lock up garage. No Pets.